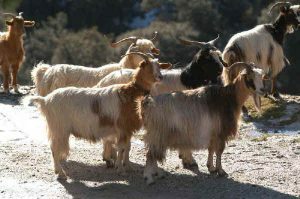 The Aspromonte Goat is a breed of domesticated goats that was developed in the south of Italy, and is still limited to the nearby regions only. These are dual-purpose goats, and are reared both for milk and meat. The Aspromontes are known for their nutritious milk especially suitable for cheese production, and for good quality meat. At present, the population of these goats is estimated to be around 3444. Lactation Duration 270 days approx. The Aspromonte goat is believed to have developed in the Aspromonte region in the province of Reggio Calabria in Calabria in southern part of Italy. However, this breed might also have genetic influence of a few other breeds like the Maltese goat, the Abyssinian goat, and even Tibetan goat that has long, silky hair and there is enough documentation that this breed as imported to Calabria during the early twentieth century. 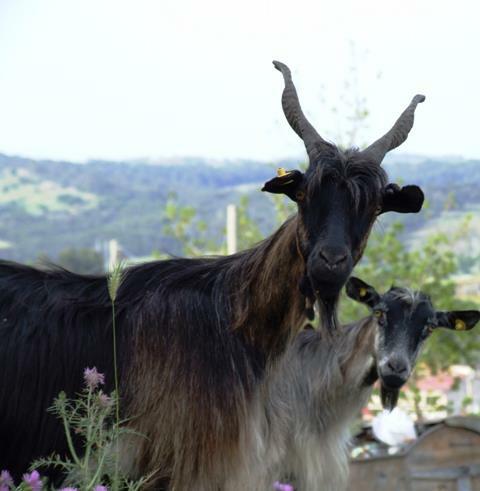 This goat is one of the forty-three indigenous goat breeds from Italy that are distributed limitedly. Keeping this in mind, the Italian national association of sheep- and goat-breeders (‘Associazione Nazionale della Pastorizia’) has maintained a herdbook in order to keep them documented. 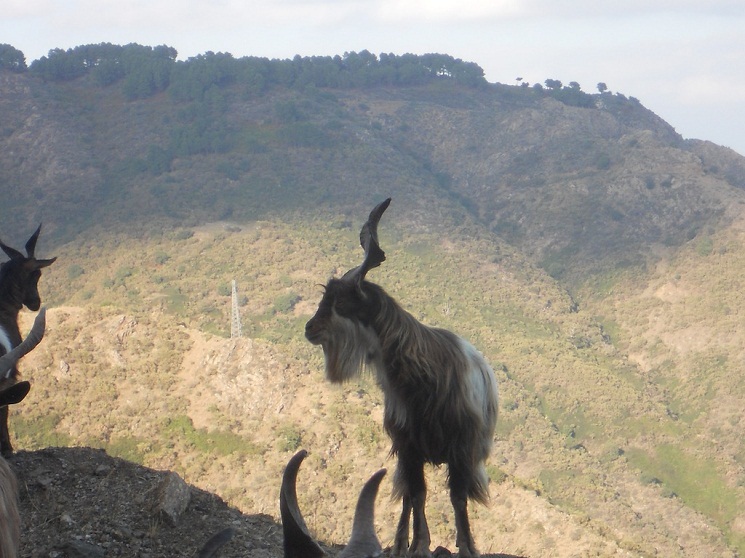 The Aspromonte goats are reared exclusively in Reggio Calabria, and primarily in the Aspromonte region therein. They are also raised in the Zomaro plateau (Altipiano dello Zomaro) located in the north-east, and in the Ionian coastal areas of Calabria, especially in the areas of Grecian culture. The milk of these animals are known to be nutritious and tasty, and with a specific flavor. The milk has 3.95% of fat, 3.57% protein, 4.63% lactose, and is used for making traditional dairy products like canestrato (a kind of hard cheese), cacioricotta, curd, cheese, mixed cheeses like Caciocavallo Ciminà, pecorino, caciotta and various kinds of ricottas. The females attain the age of reproduction within 1.25 years from birth. The fertility rate is 98% among adult goats. The kids have a fast growth rate, and can yield about 9-10 kg of meat in the first month from birth, while the adult goats can produce 43 to 63 kg of meat (live weight). In 2013, there was disparity between reports about their population with one reporting 27,164, while the other 26,249.